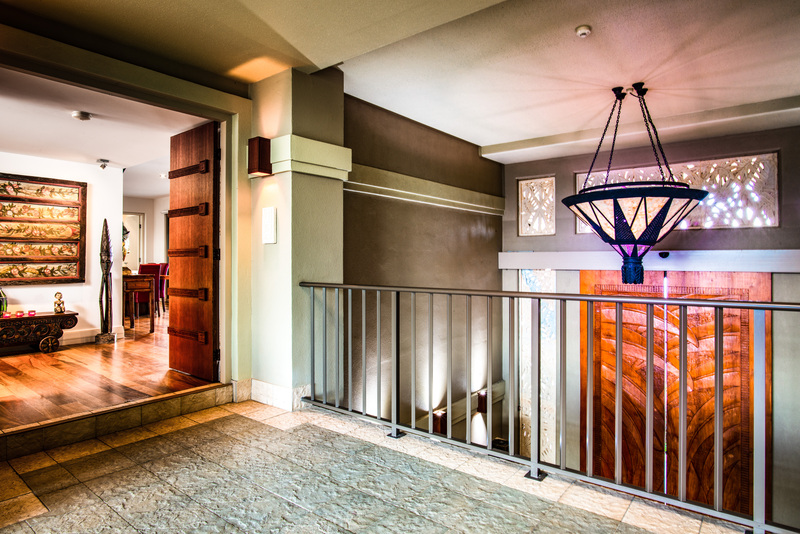 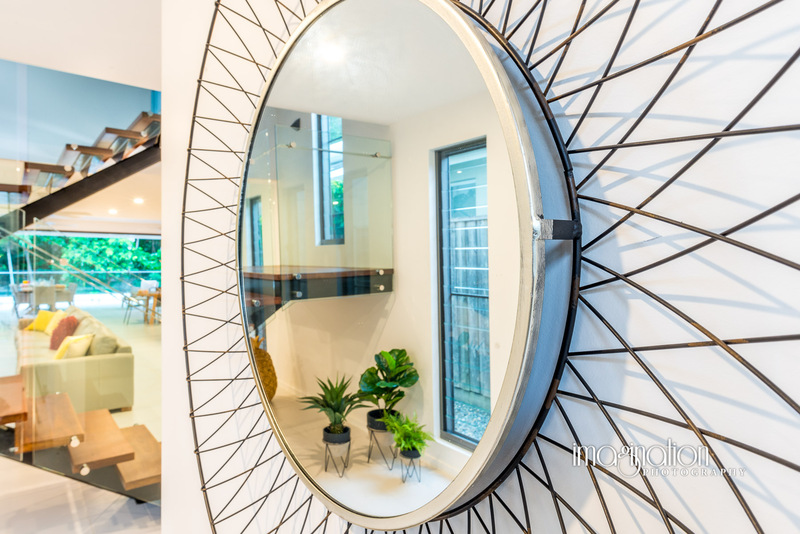 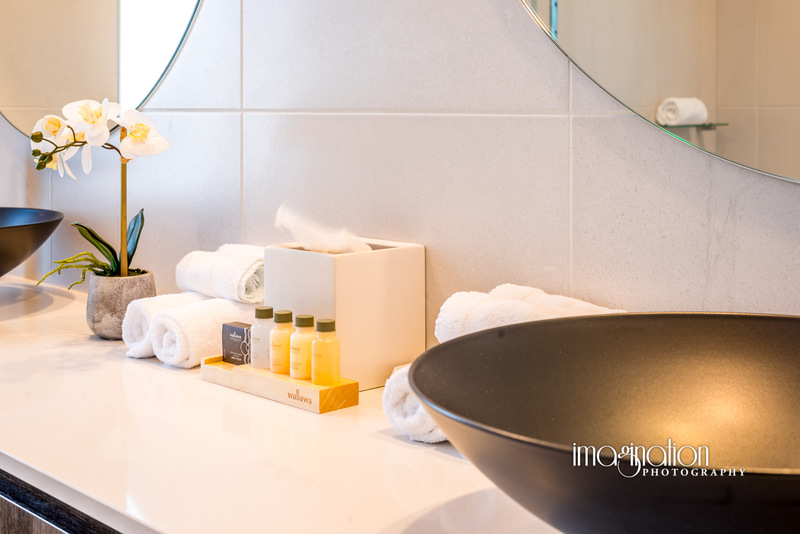 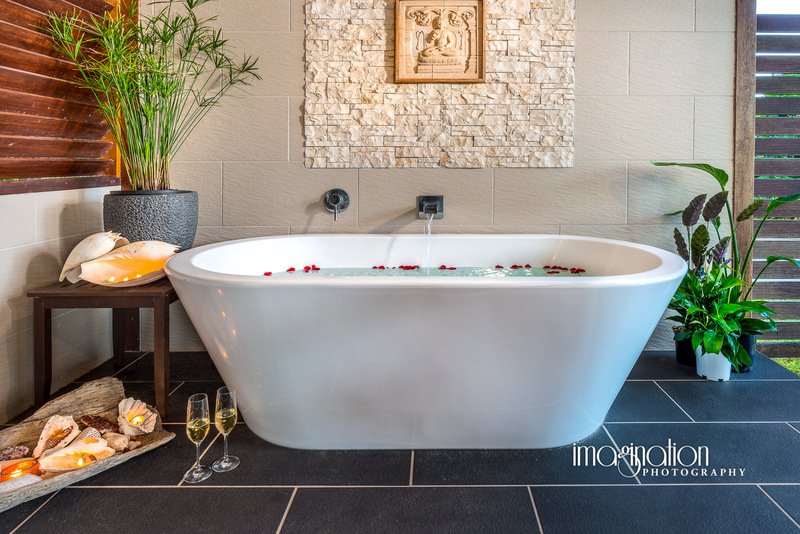 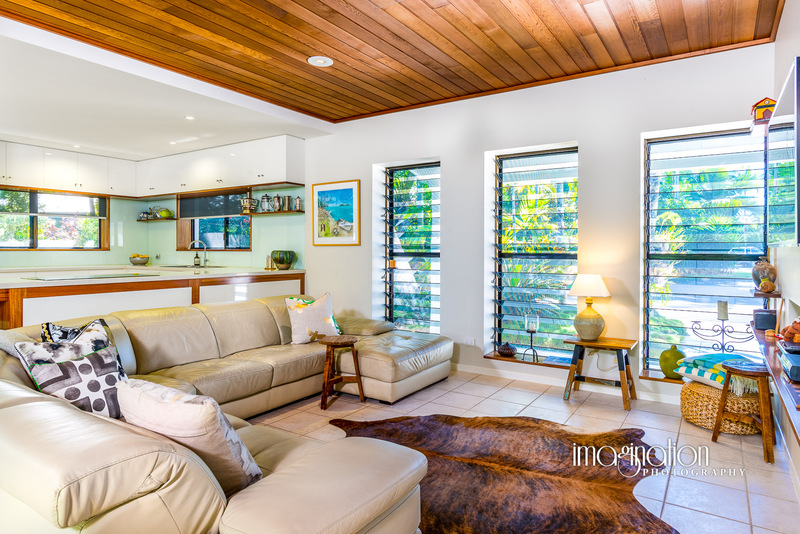 I am a compositing photographer – all my interior real estate photographs are composited flash/ambient blends to show accurate colour and lighting texture – the way that I always do it. 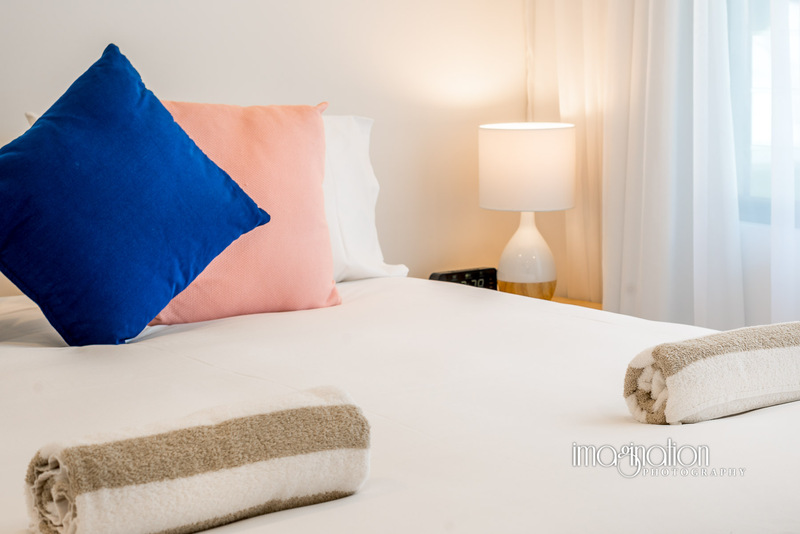 The attached video shows before and after samples using my blending technique, to show how good lighting dramatically improves the look of the photograph. 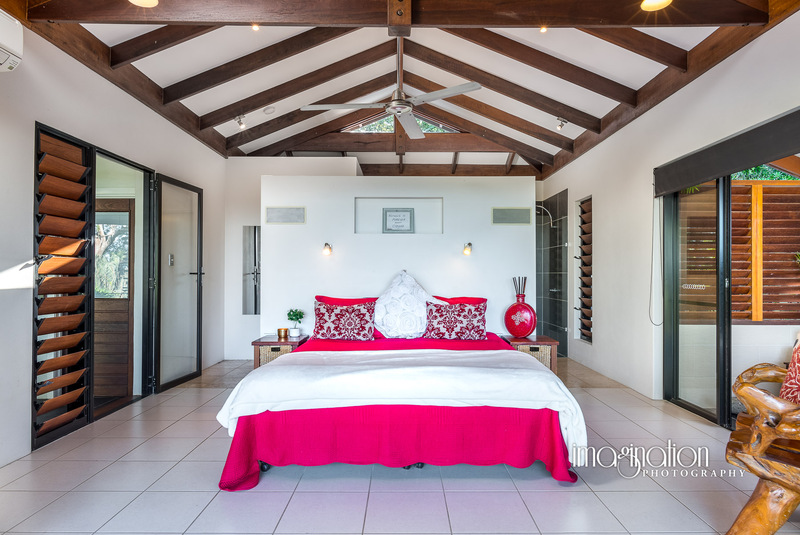 Some images from recent Real Estate Photoshoot and Video Shoot at Tranquil Place, Smithfield for Sean Thorpe of Sheldon Realty. 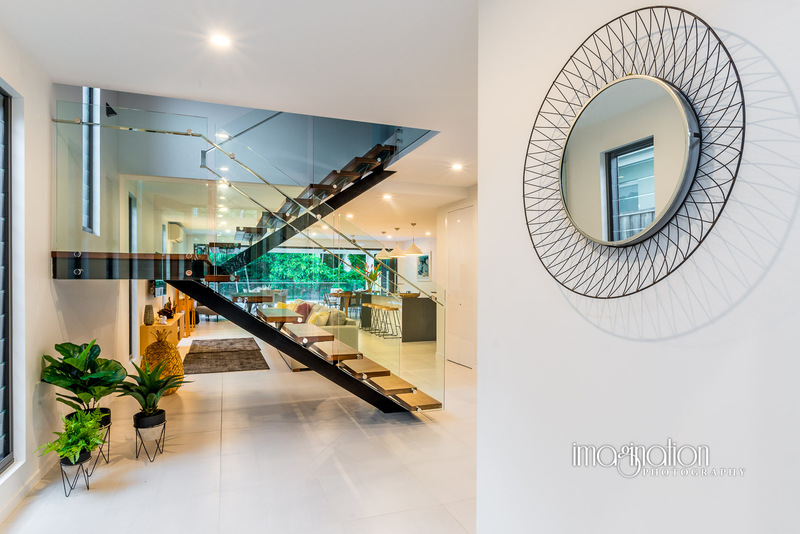 The property was beautifully presented. 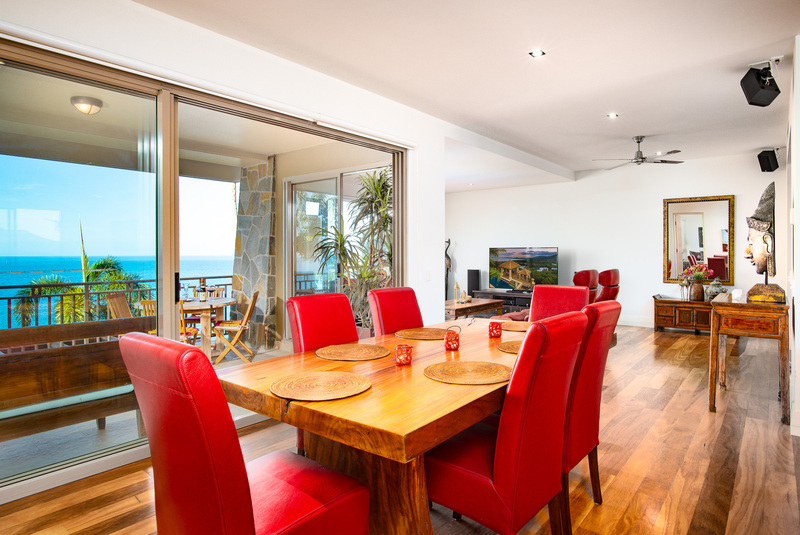 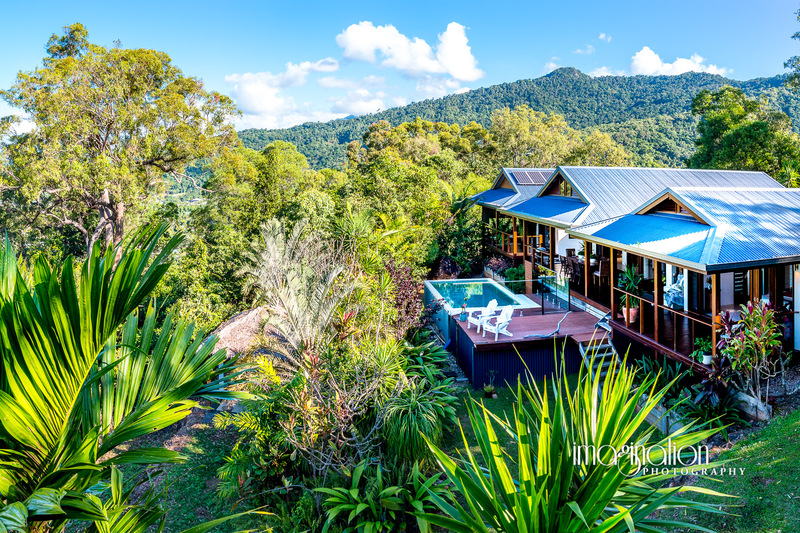 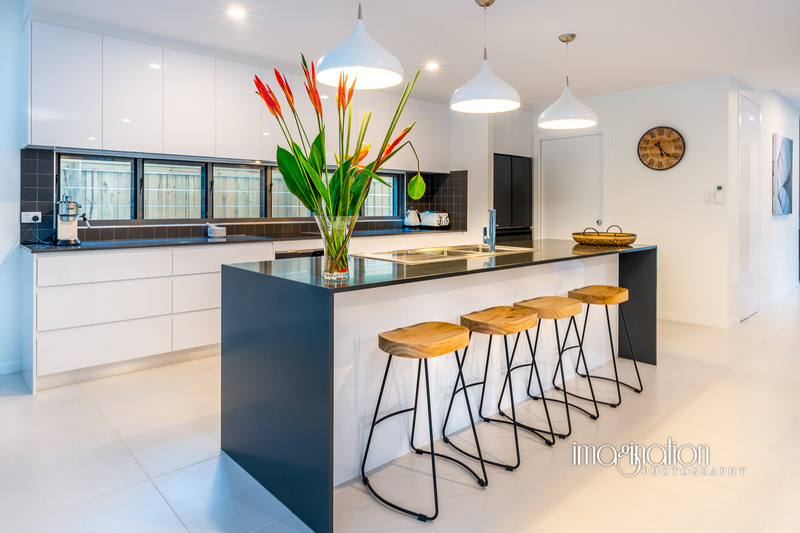 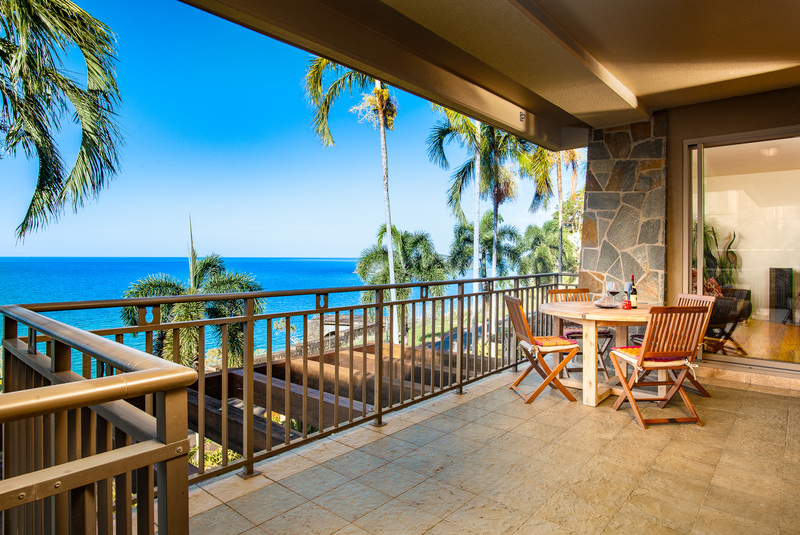 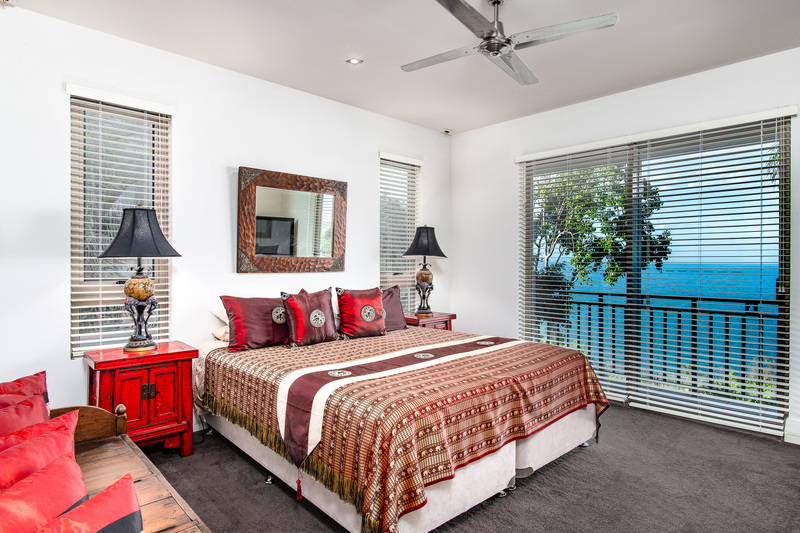 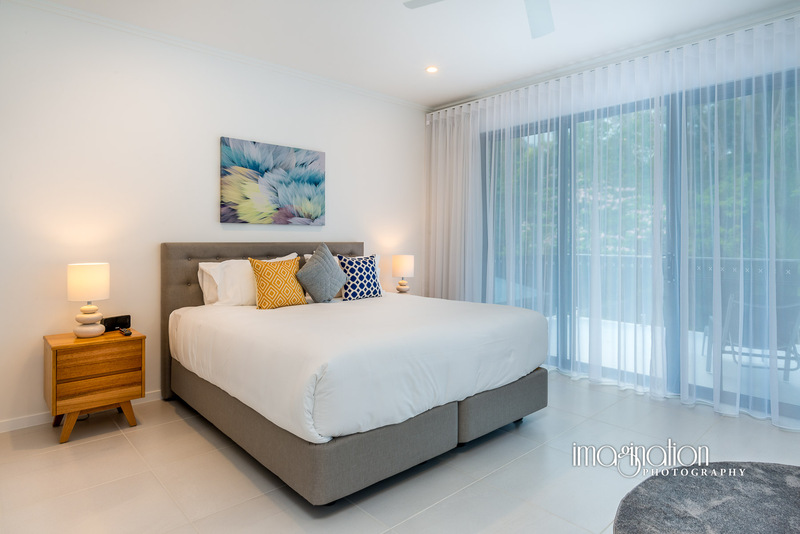 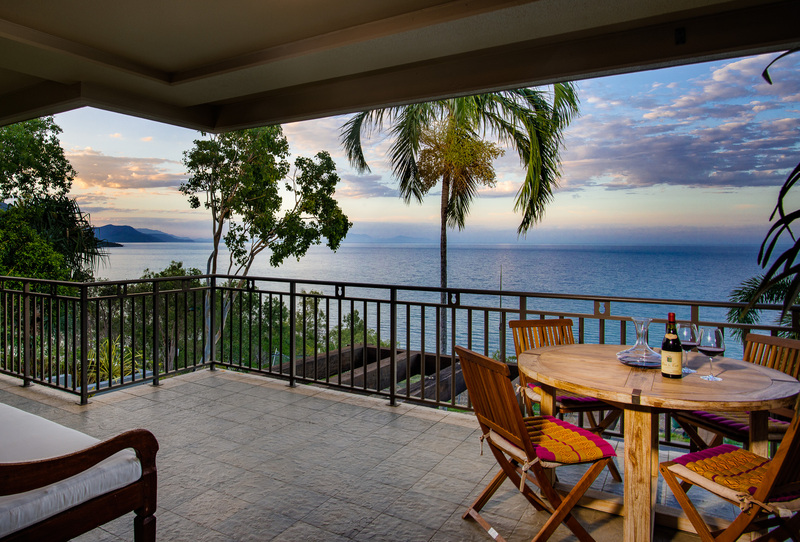 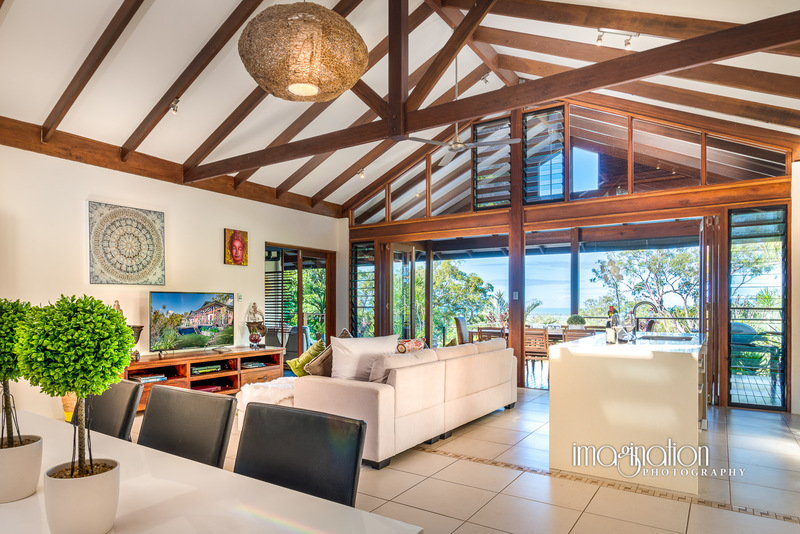 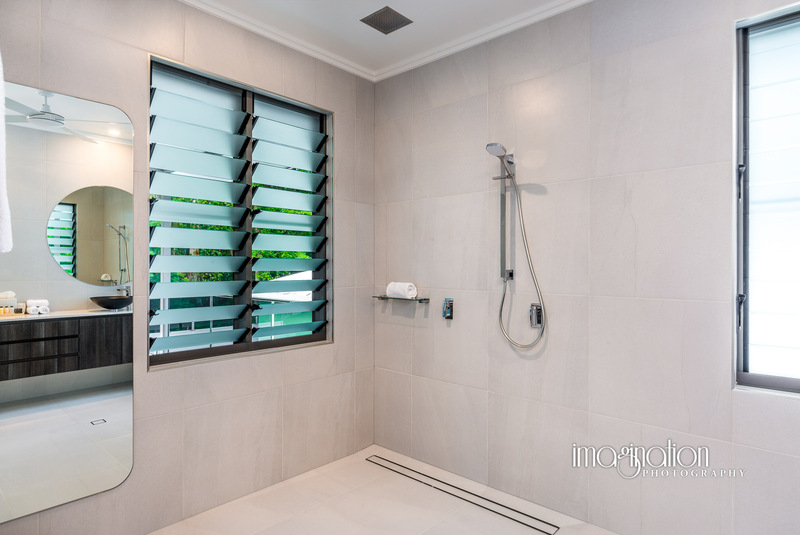 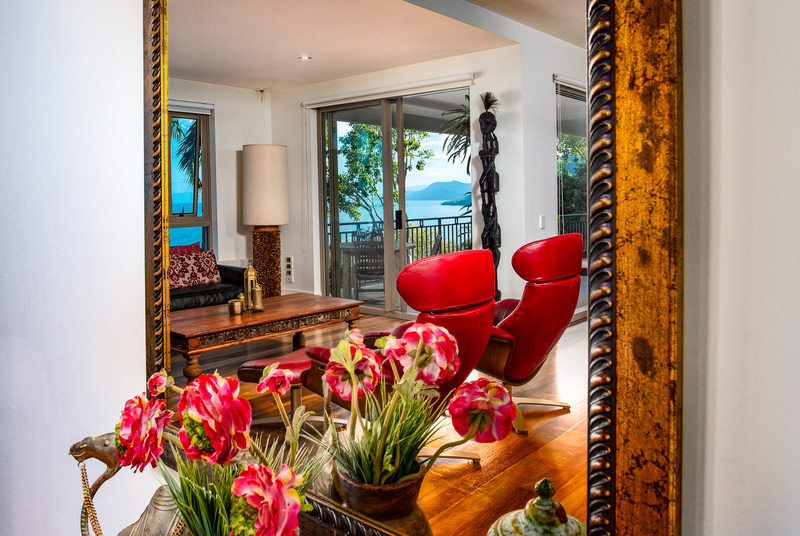 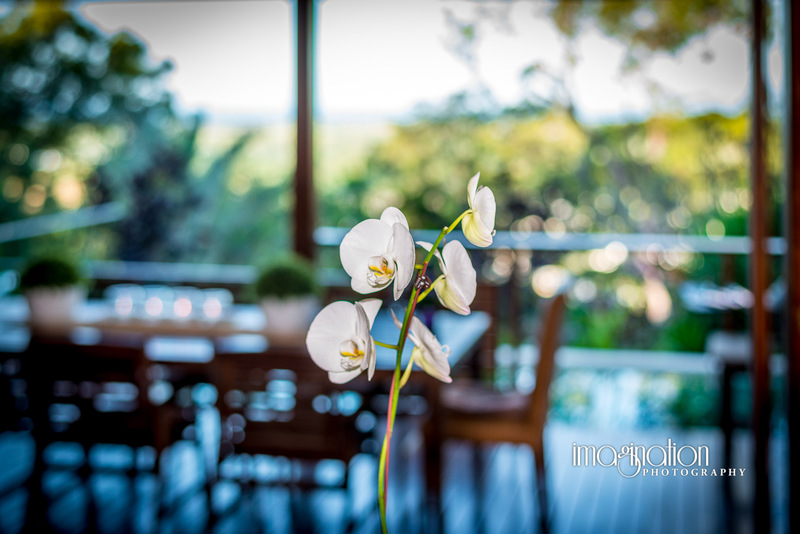 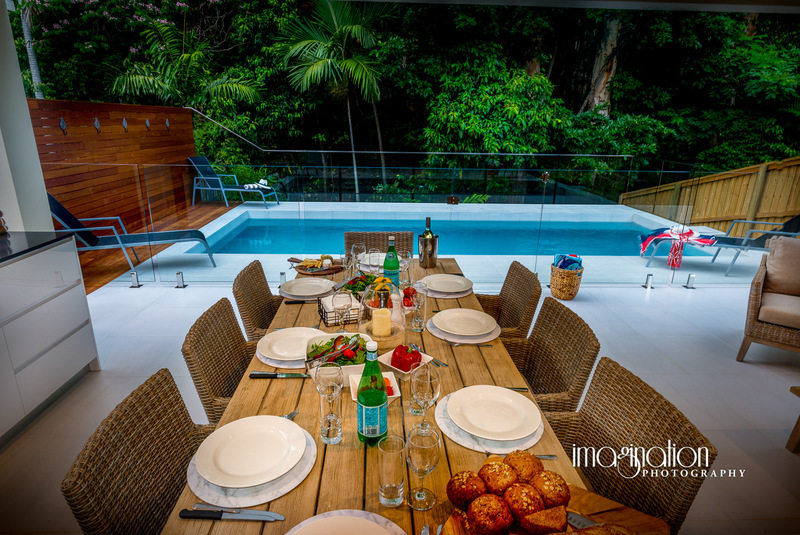 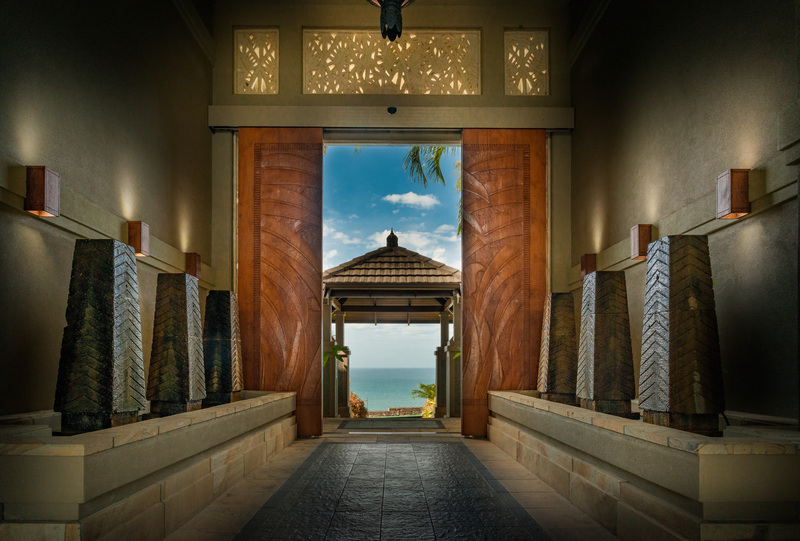 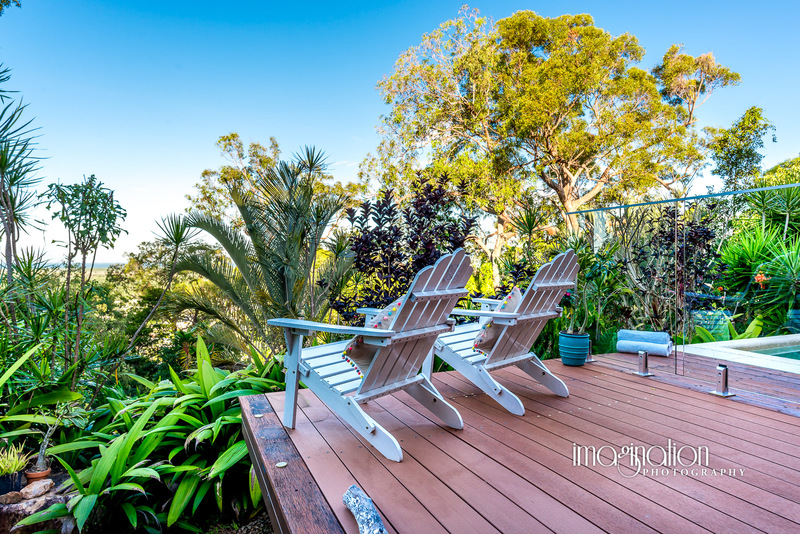 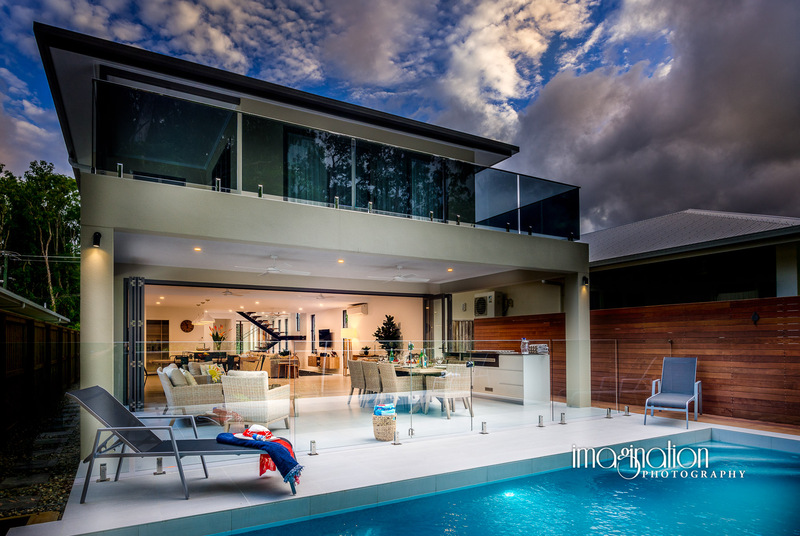 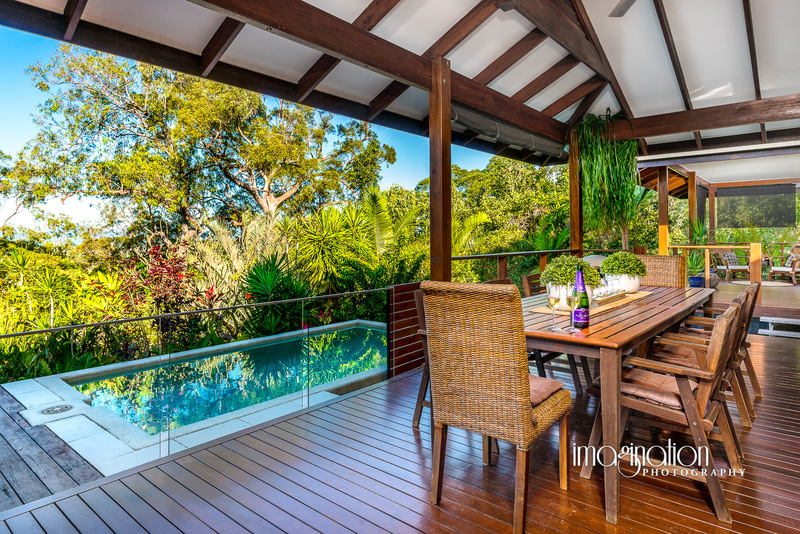 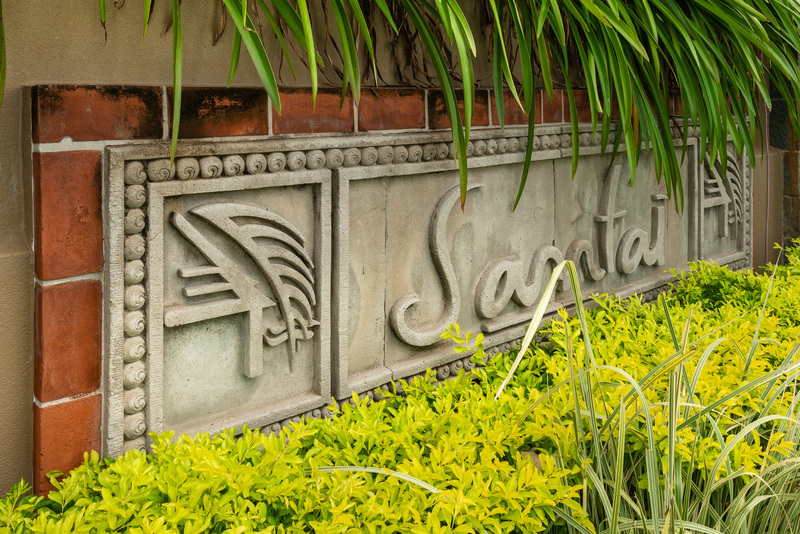 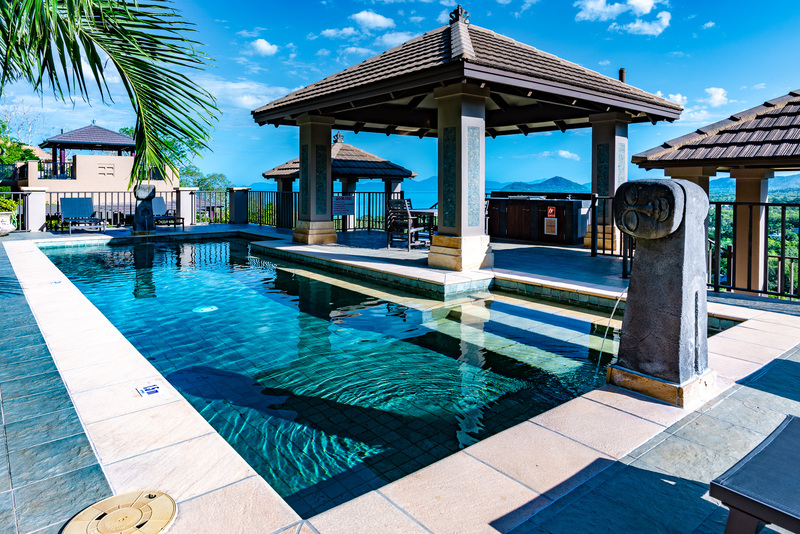 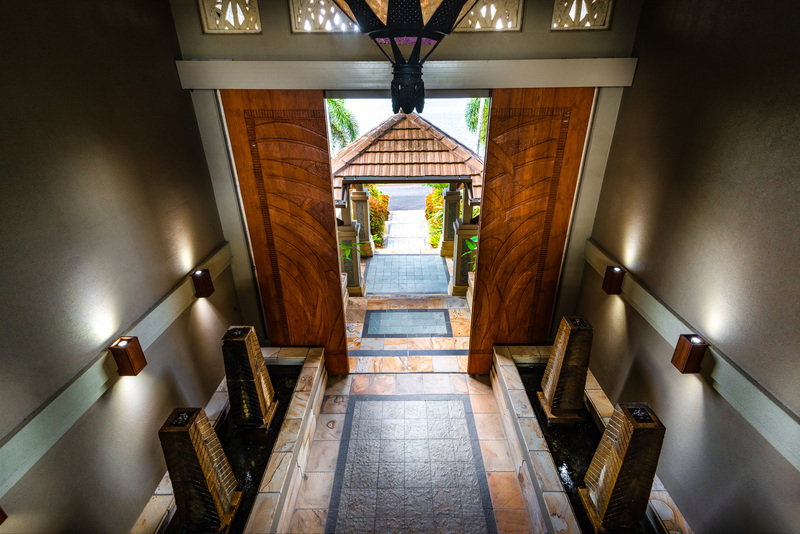 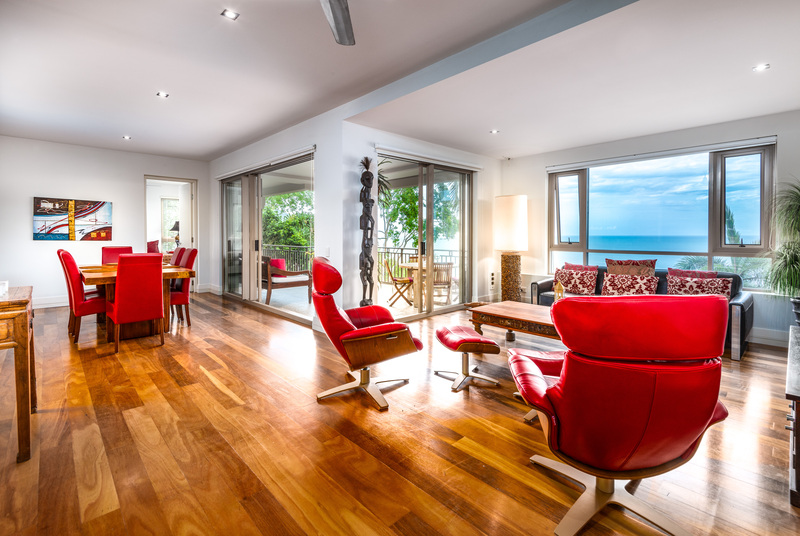 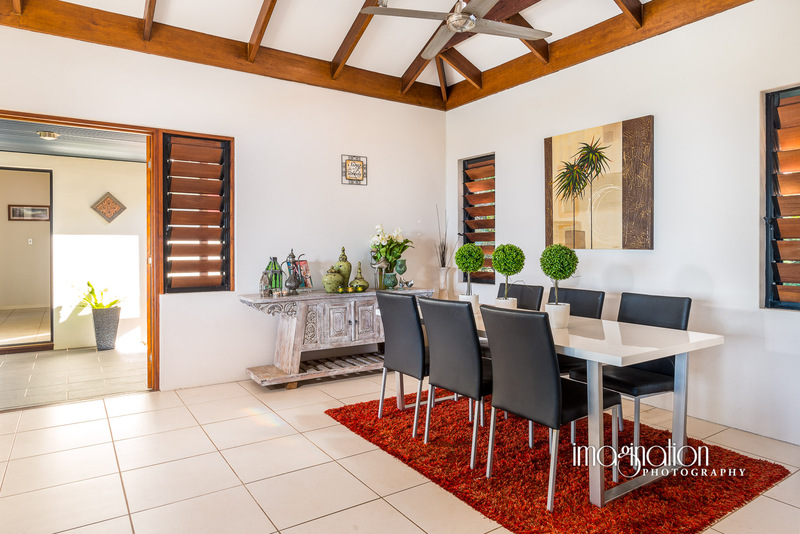 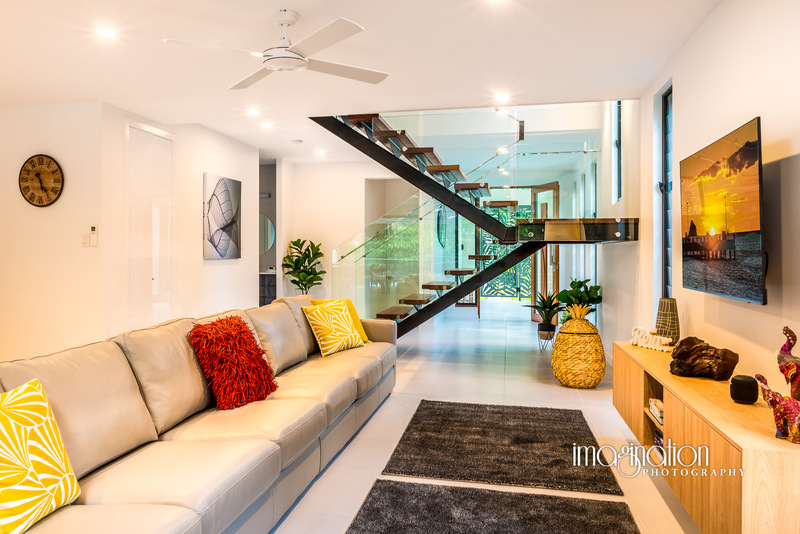 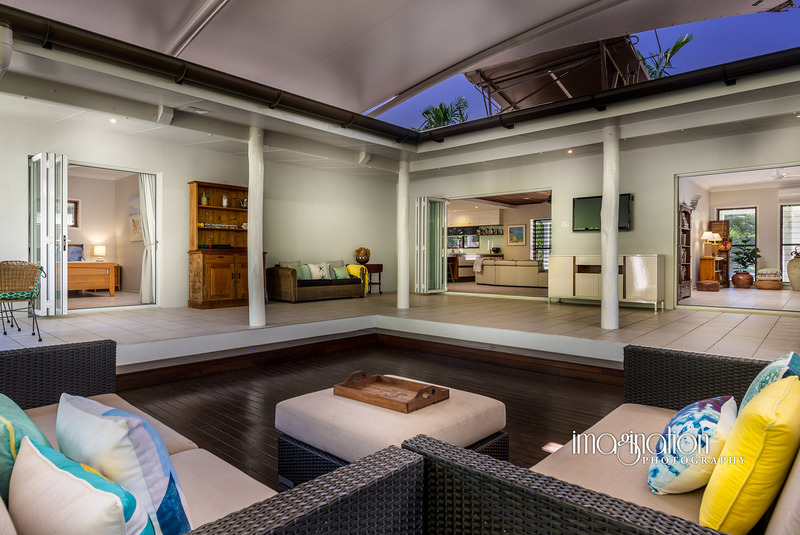 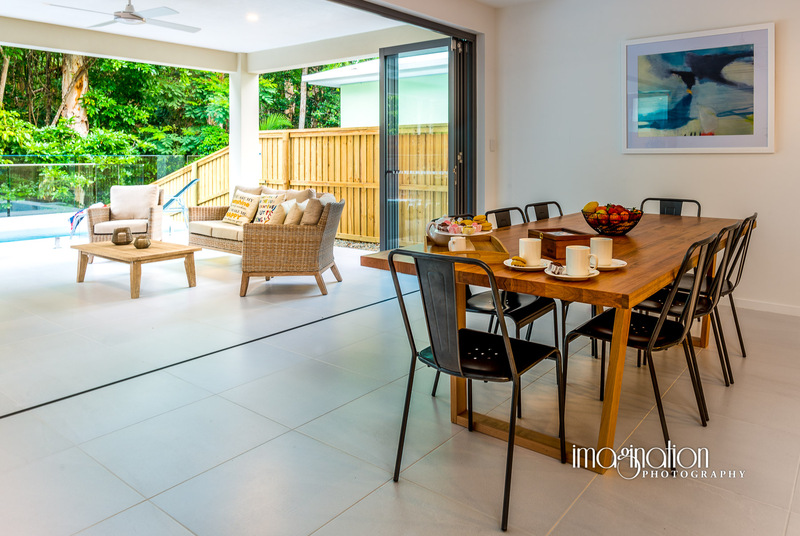 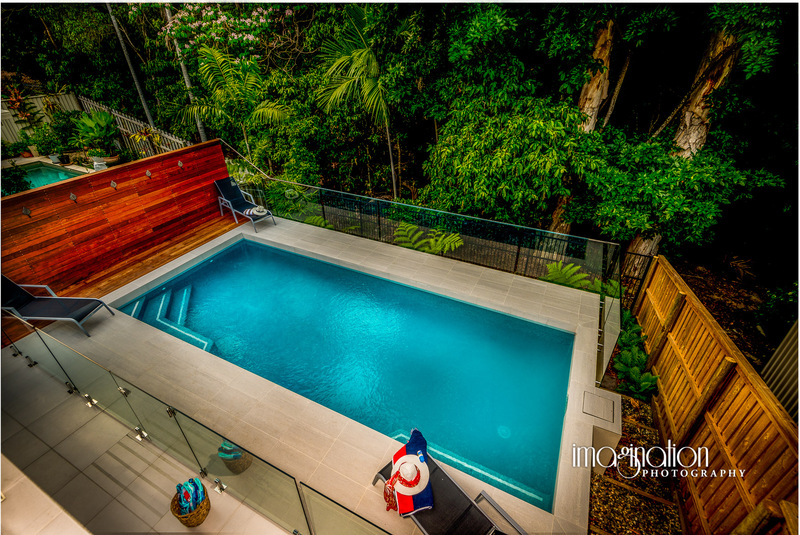 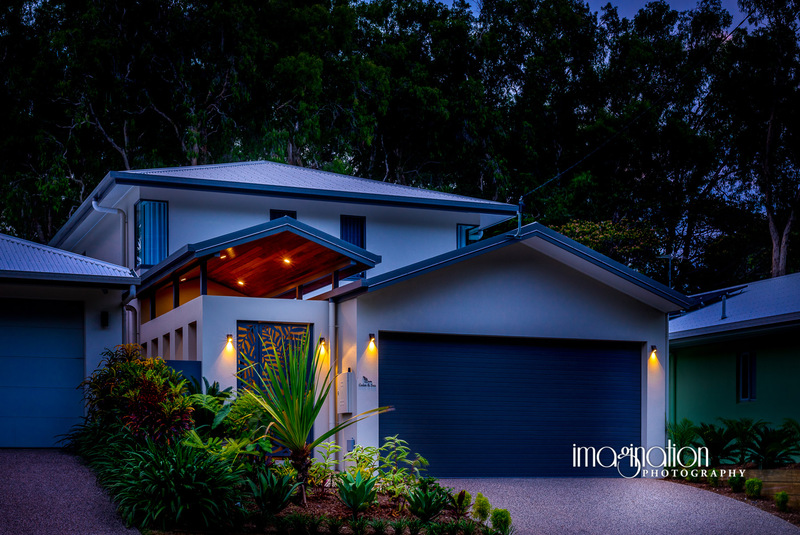 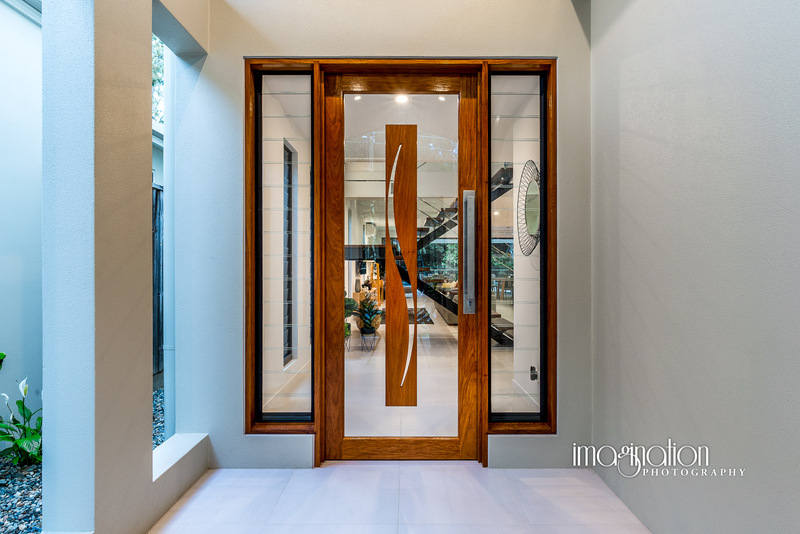 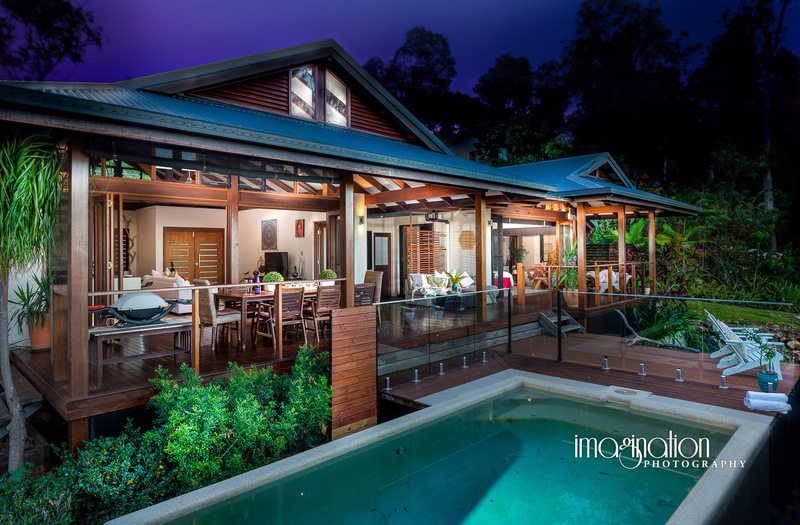 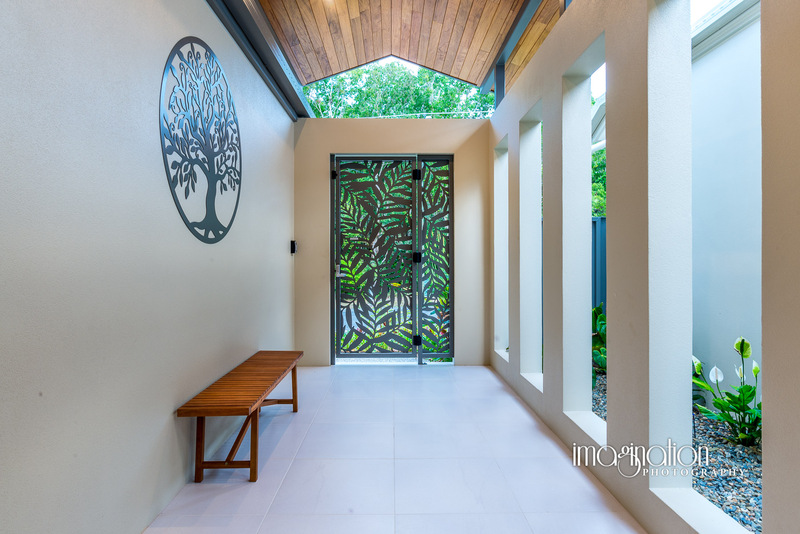 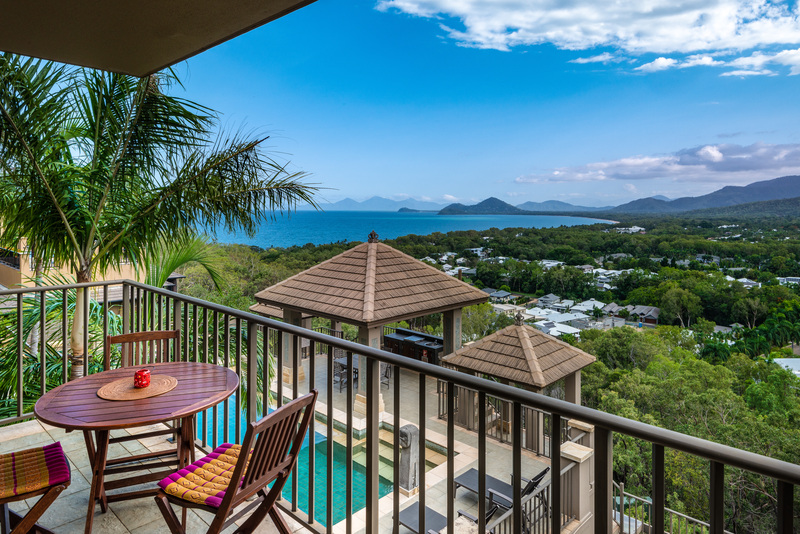 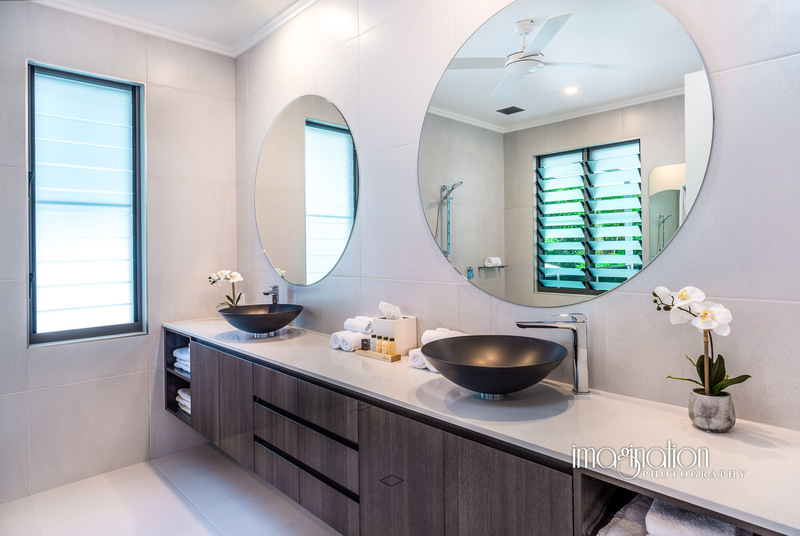 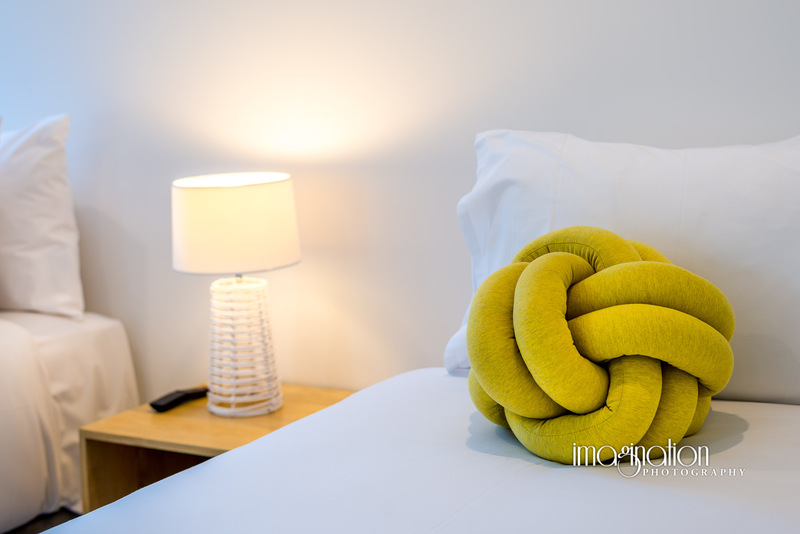 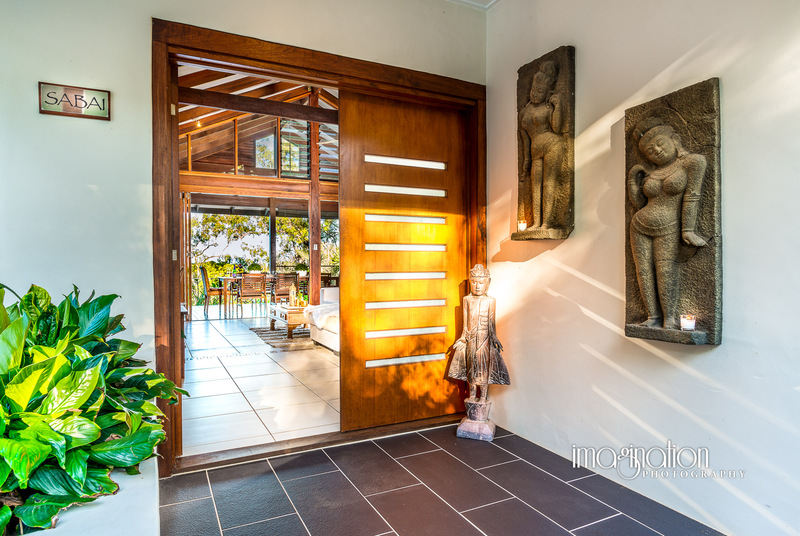 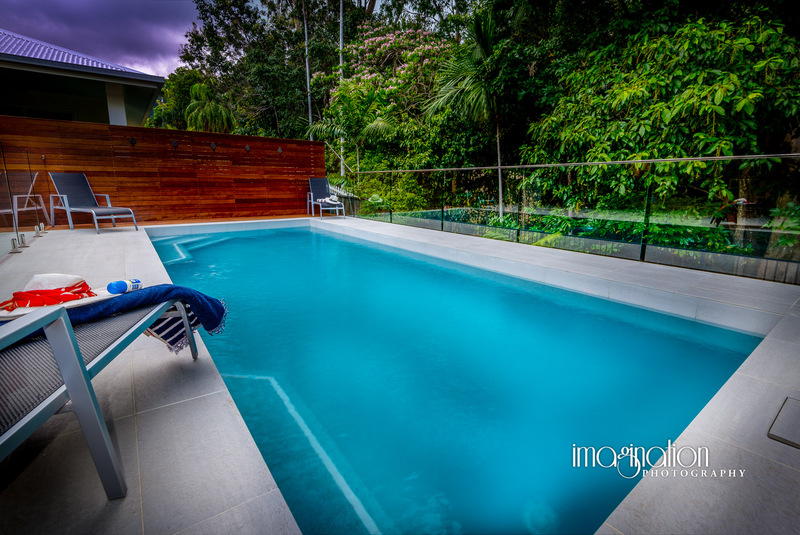 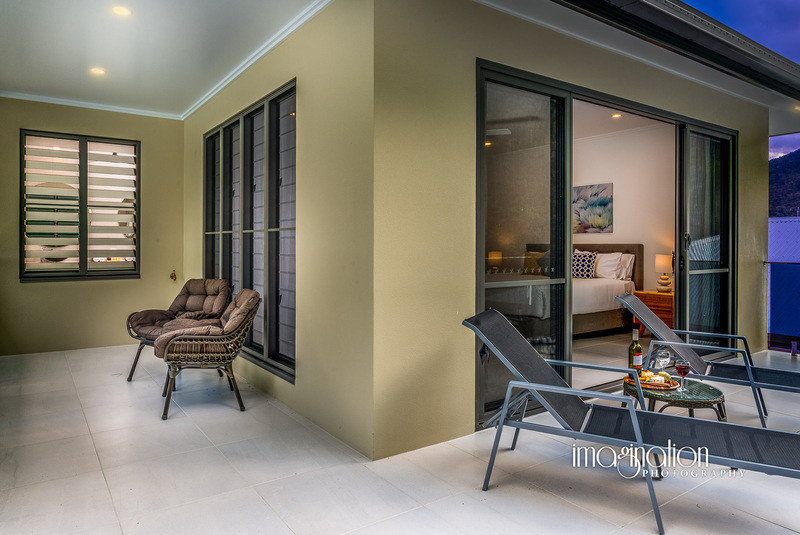 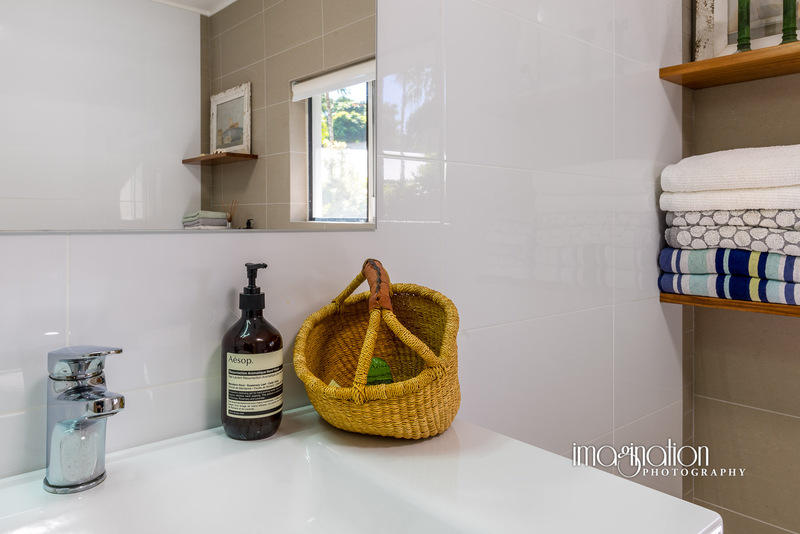 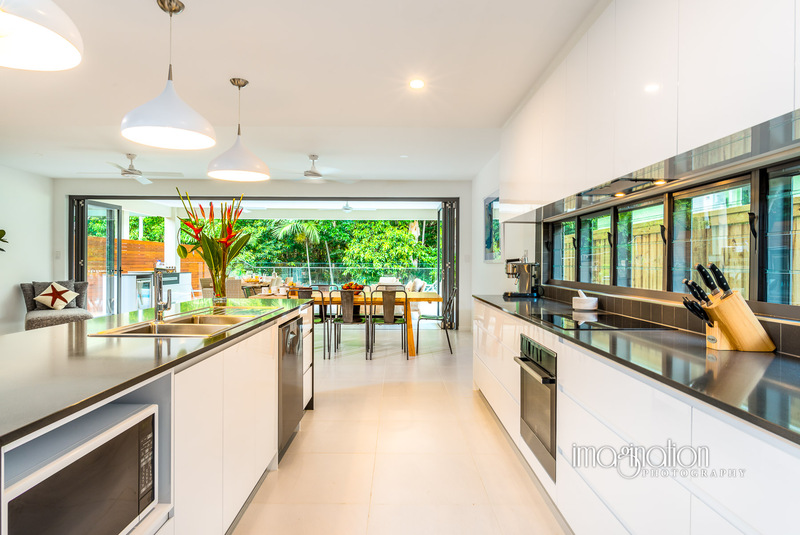 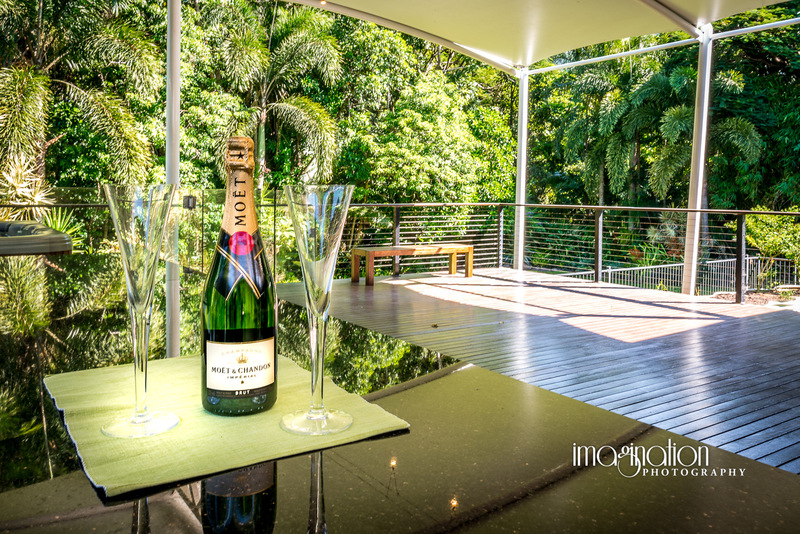 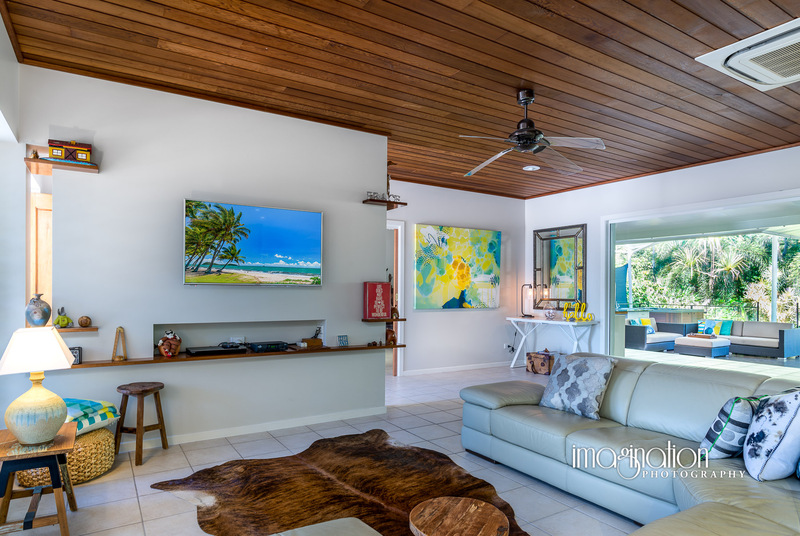 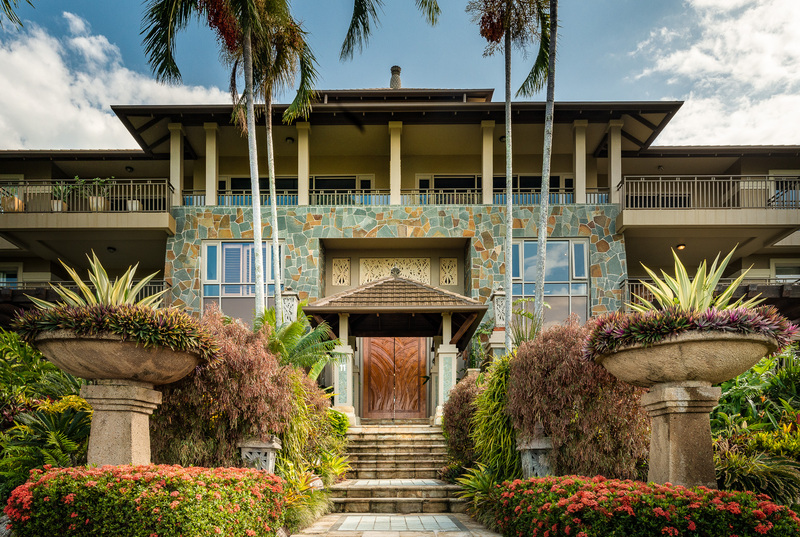 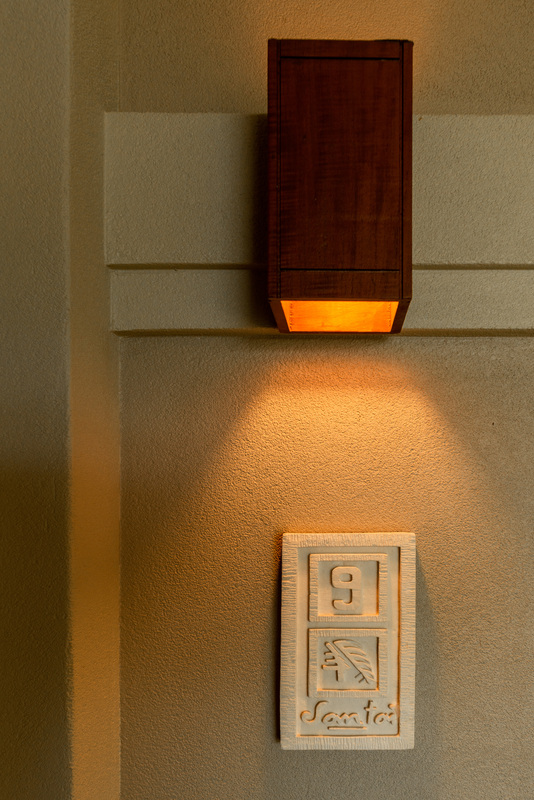 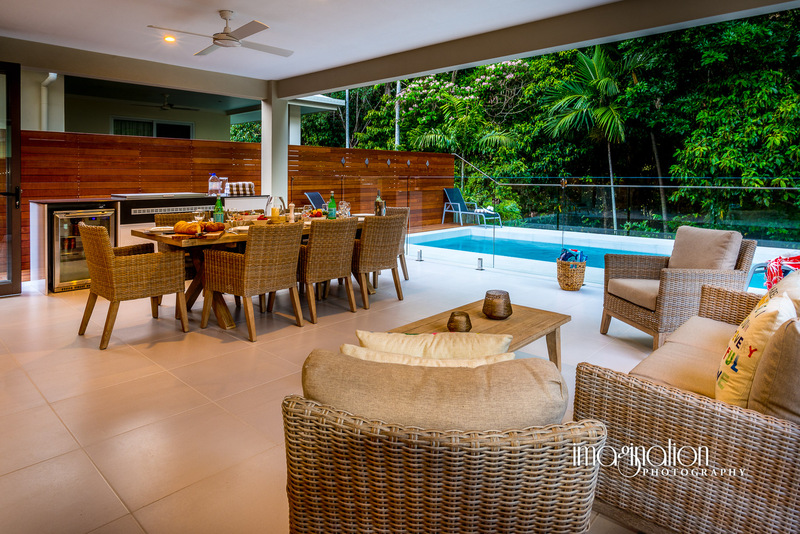 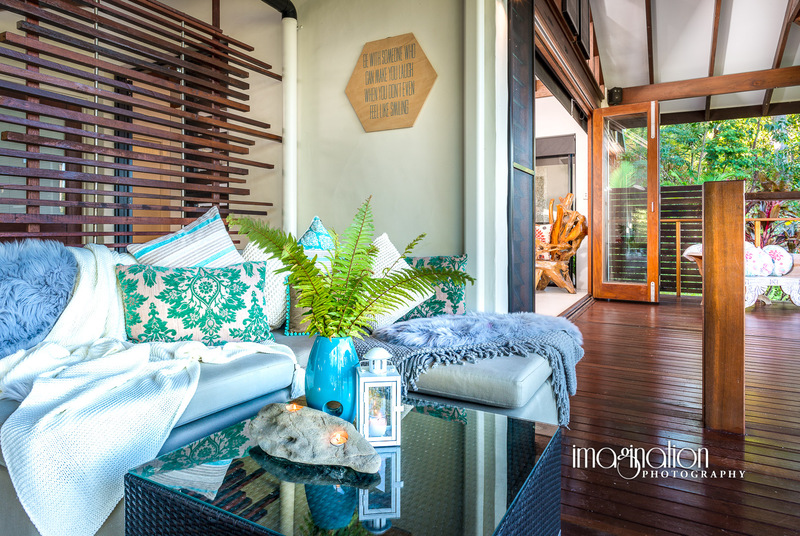 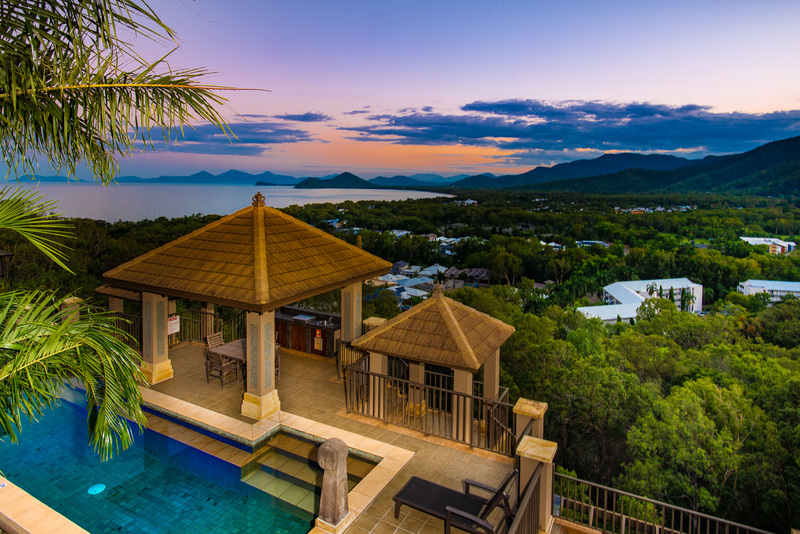 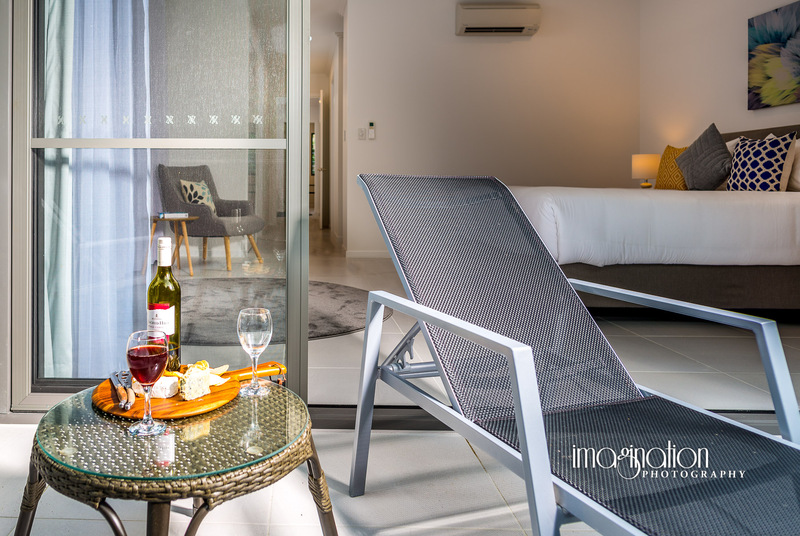 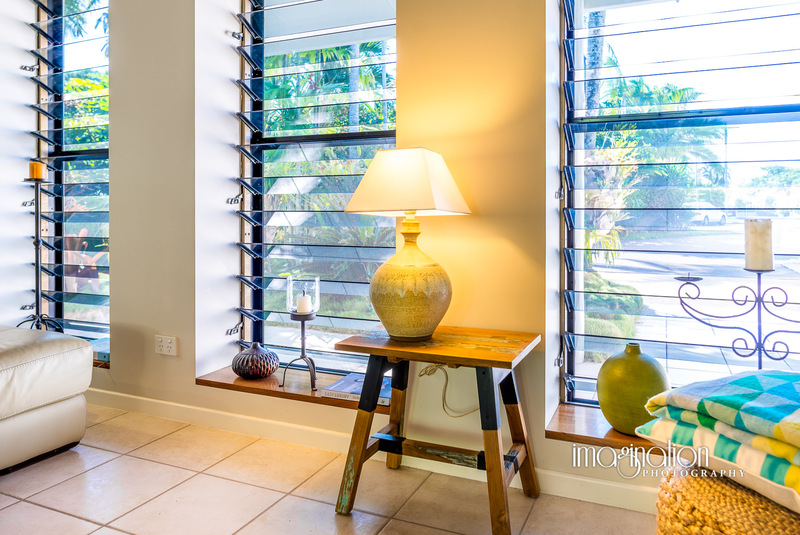 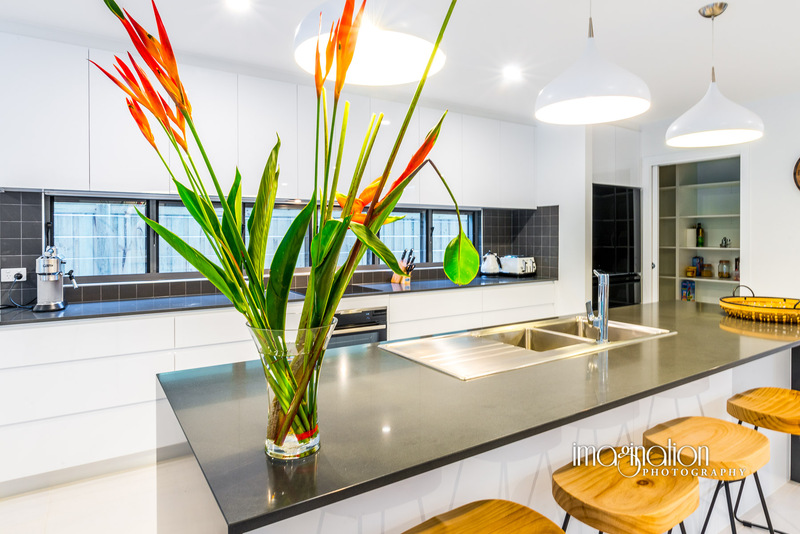 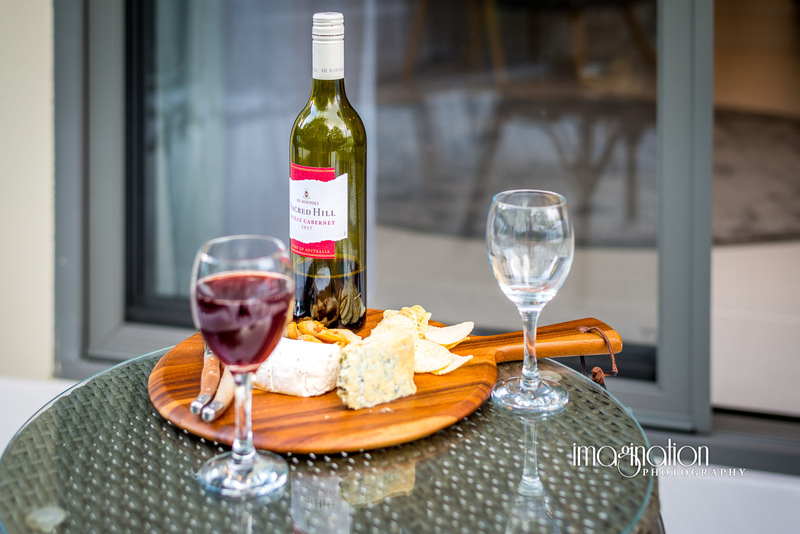 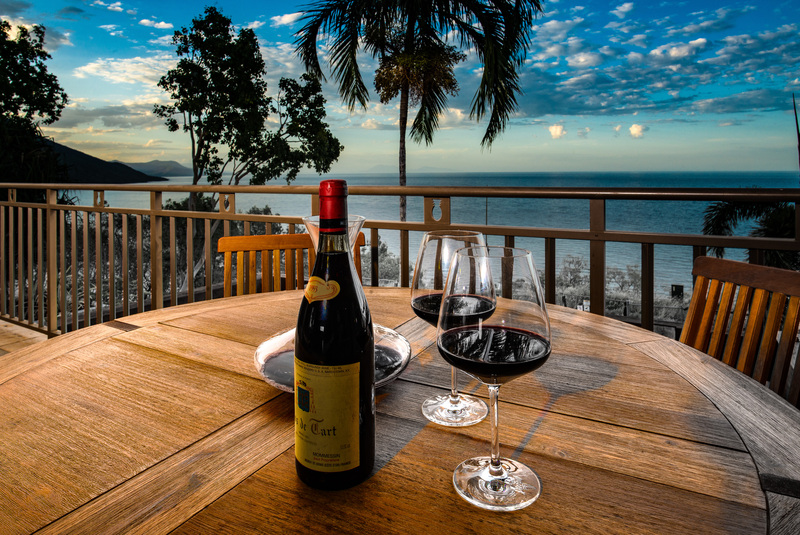 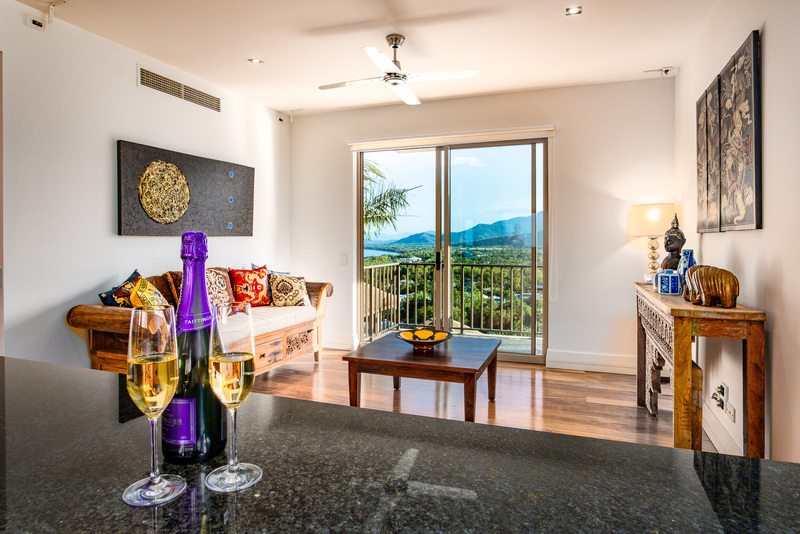 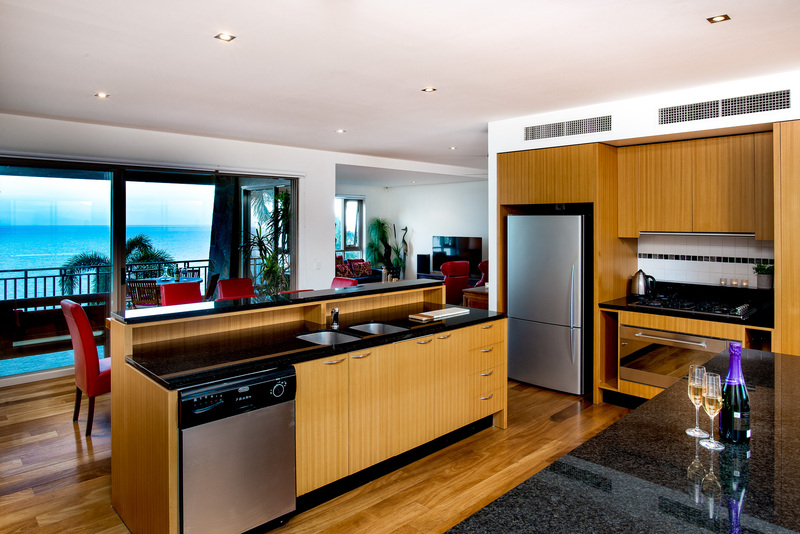 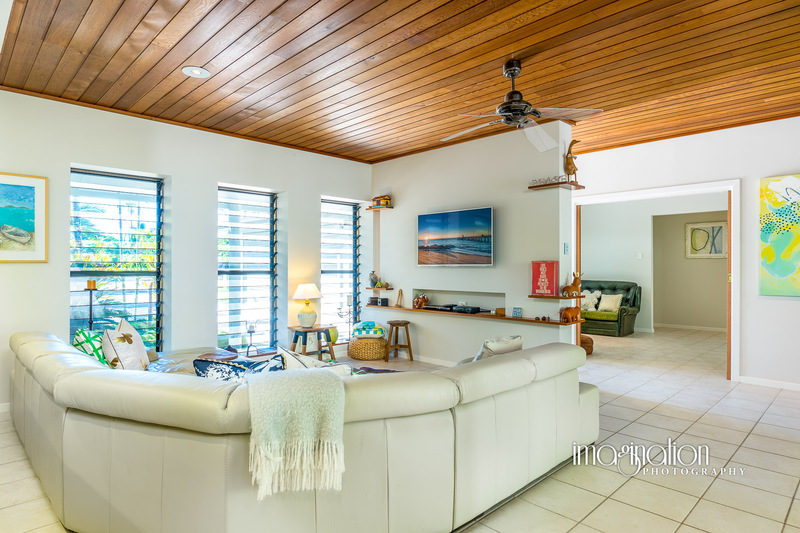 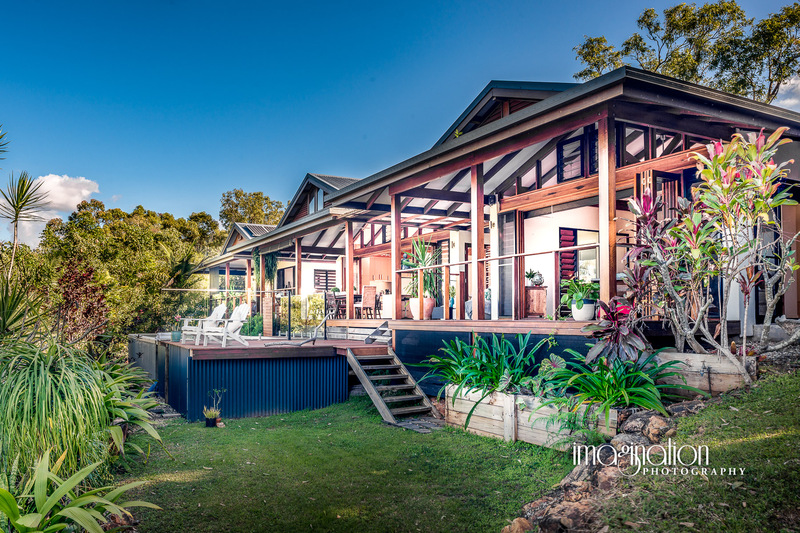 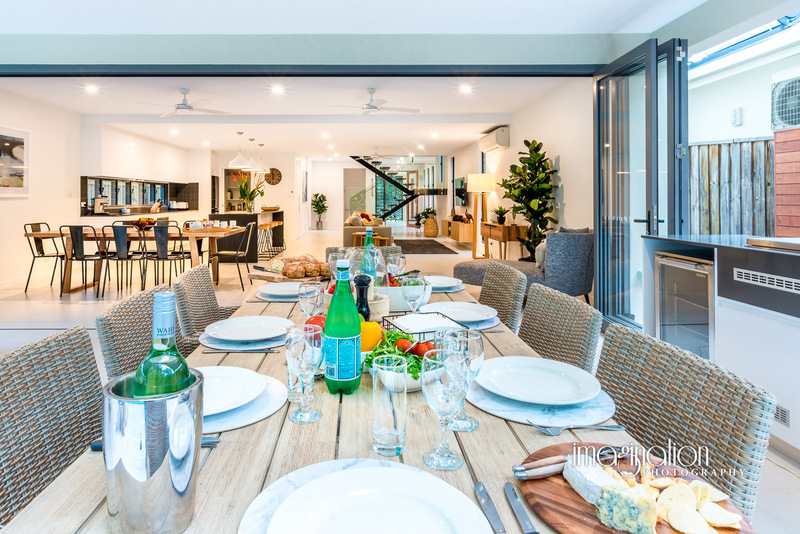 Some images from recent Real Estate Photoshoot and Video Shoot at Talpa Close Palm Cove. 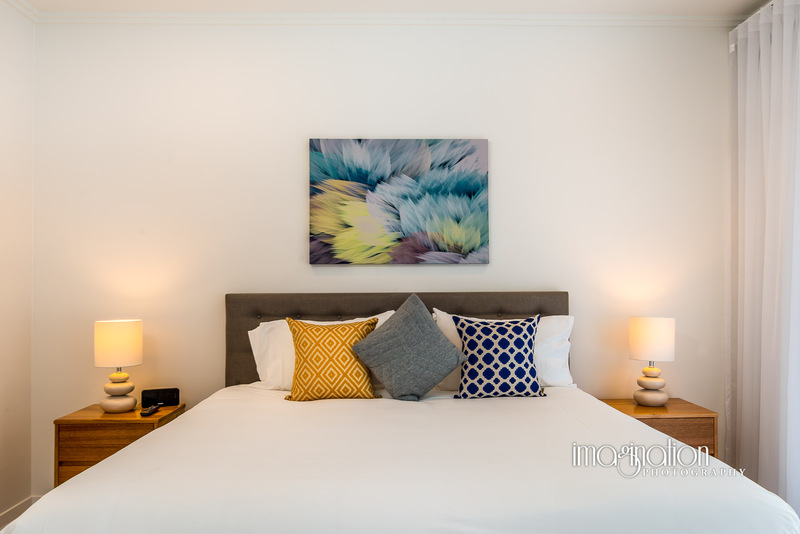 The property was beautifully presented. 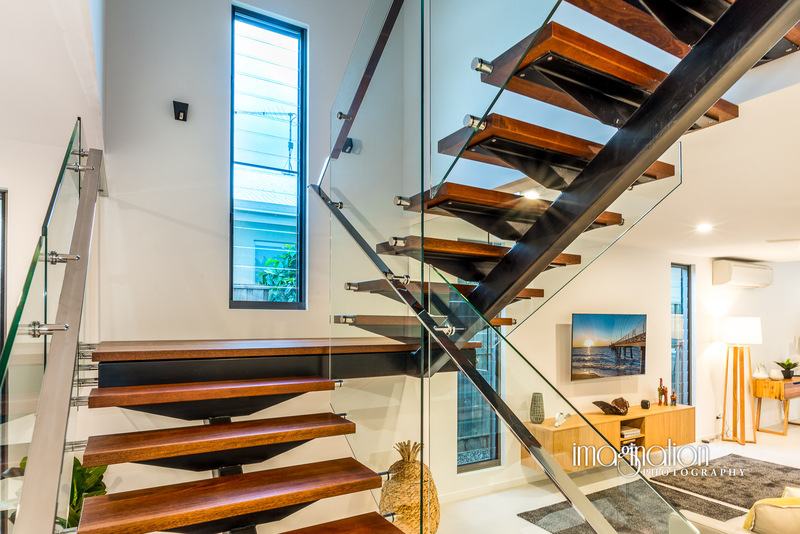 Thanks to Paul Sheldon from Sheldon Realty.